Now that autumn is just around the corner, I wanted to share a great tip about storing tomatoes. 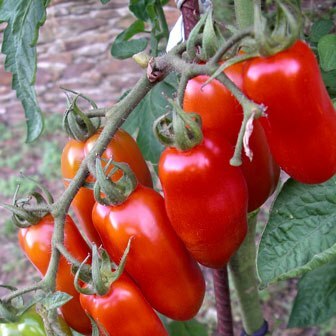 One year I planted 3 San Marzano tomato plants and I had so many tomatoes, it was impossible to cook them all. I was still getting baskets of tomatoes in late September, so I had to find a solution. I picked my last batch in early October and then used them in March of the following year. They had been frozen for almost 6 months and they were lovely.